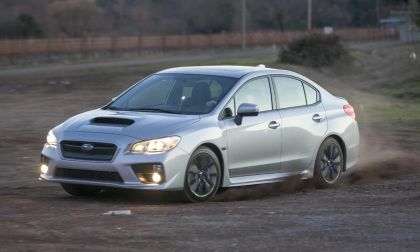 The Subaru WRX gets bad marks from Consumer Reports for reliability. 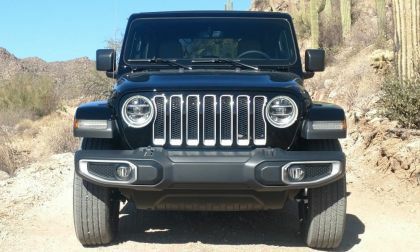 It’s the brand’s least reliable model due to transmission problems. 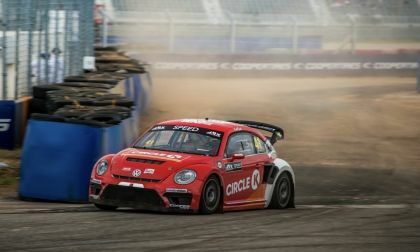 In a surprise move, Subaru gets ARX champion Scott Speed to drop Volkswagen to drive a Subaru WRX STI next season. 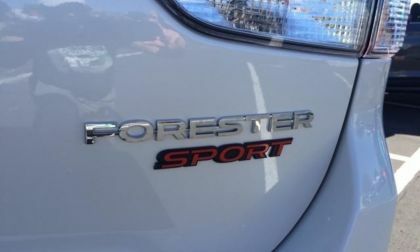 The first year of the fifth-generation Forester introduced for 2019, gets a number of important improvements. It also has a few things we don’t like. 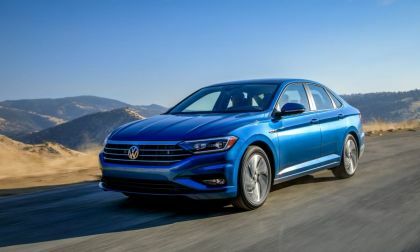 The Insurance Institute for Highway Safety has chosen seven Volkswagen vehicles for inclusion with its Best Cars For Teens Program. 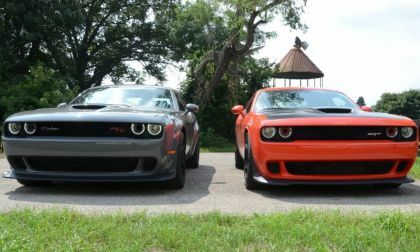 The cars were chosen in two categories, Best or Good. 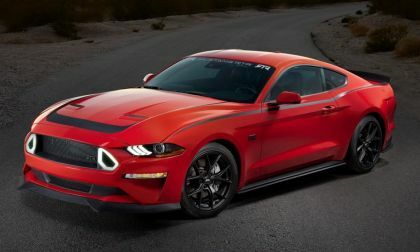 The pricing points were $20,000 for Best Cars and $10,000 for Good Cars. 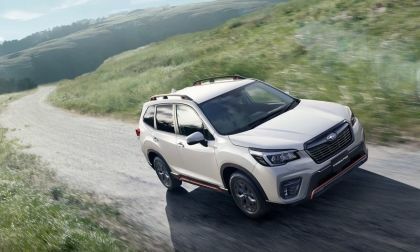 The all-new 2019 Subaru Forester shows up big in its first month with it best October ever. 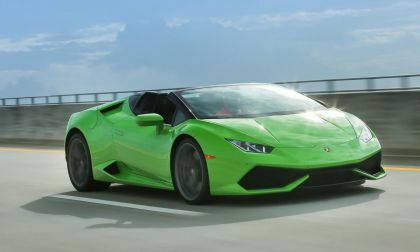 See what other two models had a record month. 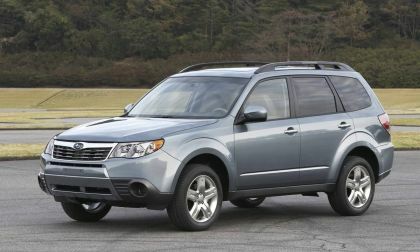 Subaru and Toyota are recalling over 400,000 vehicles over a faulty engine part. 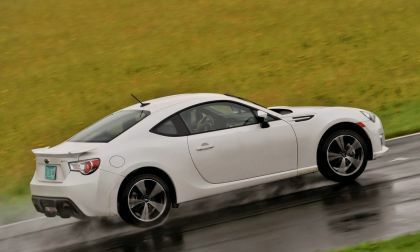 Now the Scion FR-S is included. 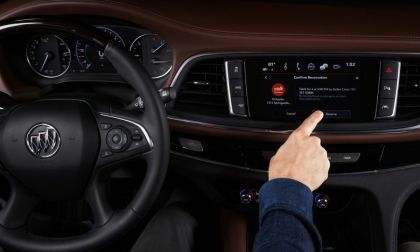 The Insurance Institute For Highway Safety has announced its Best Choices for the safest used cars for teens. 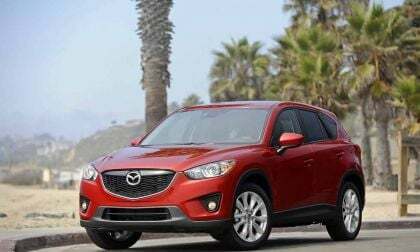 Here's why Mazda's CX-5, CX-3, and Mazda6 are all on its list. 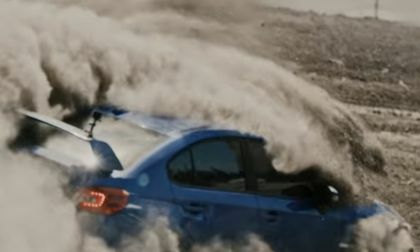 Subaru Corp has announced a huge engine recall in Japan. See what models are affected. 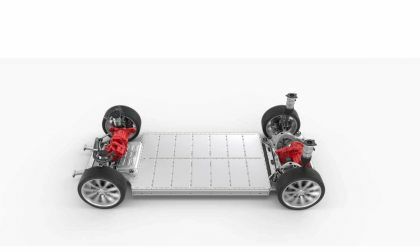 Though you would think an electric version or a hybrid model VW Jetta would be in the running for the "Green Car of the Year," you would be wrong. 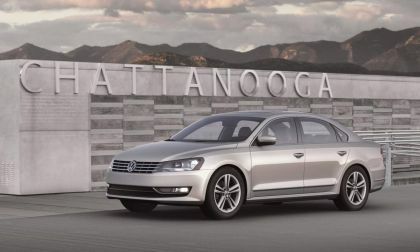 The turbocharged version of the seventh-generation Jetta has been name a finalist in the competition. 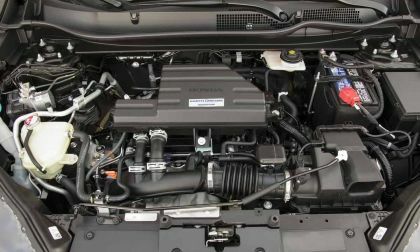 Honda has a plan to address the gasoline in engine oil issue many CR-V owners are struggling with. 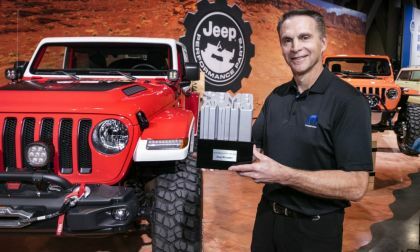 Ford Motor Company has claimed three of the four awards given out by the organizers of the SEMA Show in Las Vegas for 2018, with the F-Series, Mustang and Focus being the most popular model in the truck, car and sport compact segments. 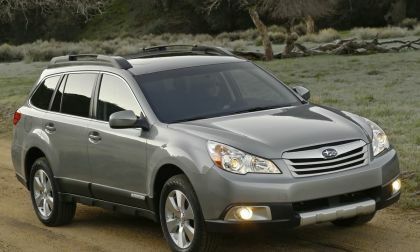 The Subaru Outback is one of the 10 Best Used cars under $10K according to KBB, but good luck finding one. 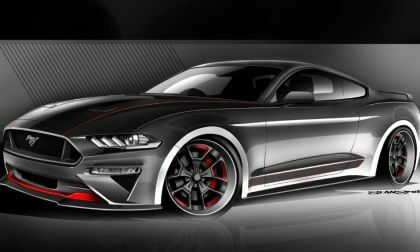 Ford Performance has teamed up with drift champion and Ford Mustang driver Vaughn Gittin Jr to create the Series 1 Mustang RTR Powered by Ford Performance, a modified pony car that will be sold in limited numbers through Ford dealerships around the country. 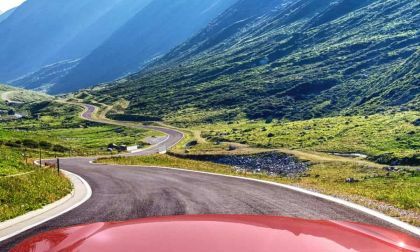 The all-new 2020 Supra is about to be revealed. Toyota commits to a firm first production run date. 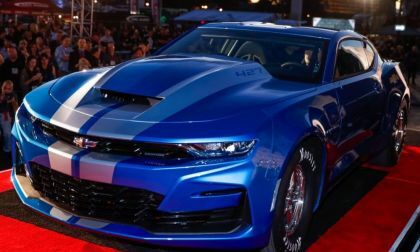 The biggest surprise from Chevrolet at the SEMA Show thus far is the introduction of two new COPO Camaro drag cars – one being the 2019 production car and the other being an all-electric, 9-second concept. 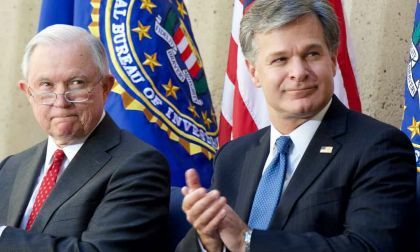 Among its many duties protecting America, the Federal Bureau of Investigation is now taxed with proving the obvious when it comes to Tesla's fibs. 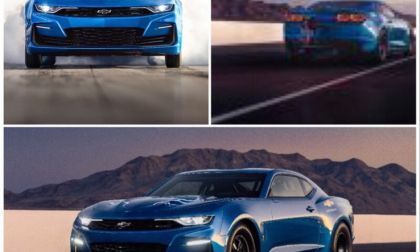 Consumer Reports closely follows the quality of vehicles. 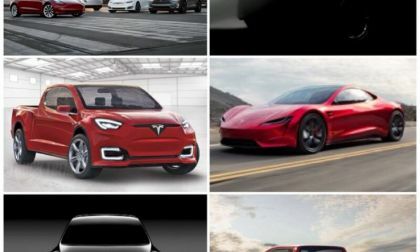 The pricey Tesla Model S is again out of favor. 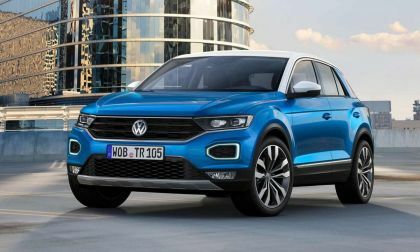 After telling the automotive press that the T-Cross was not heading to the U.S. market, it seems that VW still wants to have a low-end subcompact crossover/SUV. 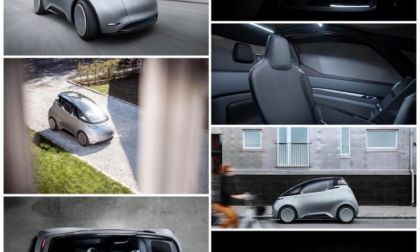 Though there is little information available now, what we do know indicates that the new vehicle will be slotted below the Tiguan, but will stlll be longer than anything available in Europe. 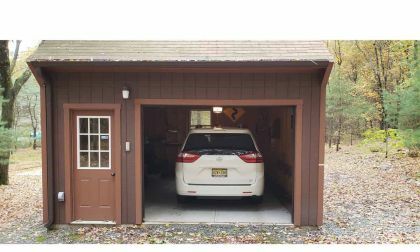 We tested a 2018 Toyota Sienna XLE AWD and discovered that it had some surprises for us. 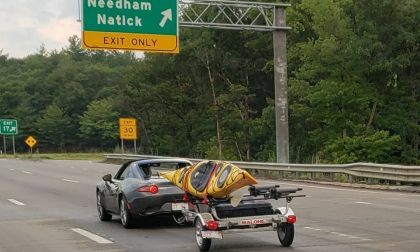 Own a Mazda Miata and planning to tow? Here is some good advice from an owner who has done it successfully. 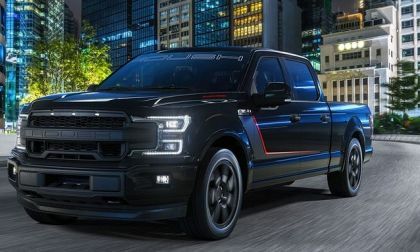 Roush has announced the details of their new Nitemare package for the 2018 Ford F-150, featuring a unique look, an adaptive exhaust system and a supercharger that lifts the output to 650 horsepower – all for about $17,000 over the price of buying the truck.